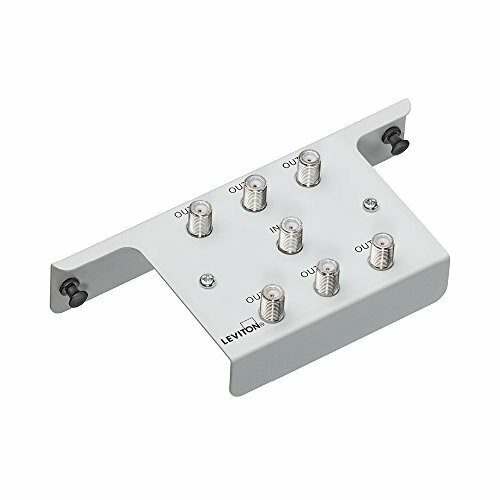 The Leviton 1x6 Passive Video Splitter Module (47690-6C2) splits digital cable (2.05 GHz units), quality cable TV and off-air antenna signals to 4, 6 or 8 televisions throughout the home or office. The Distribution Modules feature die-cast housing and printed circuit board construction. Use with the Video Amplifier for increased signal amplification and quality.